Not true. Knowledge is just information. Perhaps it is information that is digested and understood. But it is still information. 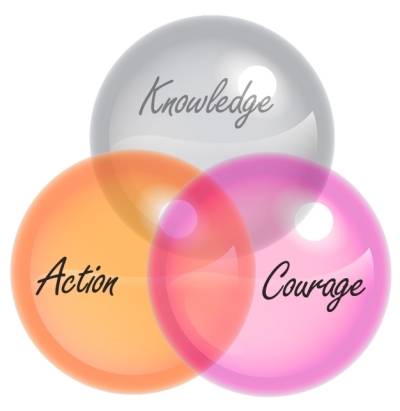 For knowledge to be power, something else needs to be applied: Action. Action, based on knowledge, then becomes power. But here’s the hook: Action that is important is always accompanied by fear. If there is no fear, it is routine, normal, and just an action. If you are stuck, you are probably stuck because you know you need to go to the next step, and the next step is scary. So, you need Courage. Courage is from the heart, facing fear, and taking action. It is not action with no fear. Any action taken, in spite of fear, shows courage. Together, the KNAC Protocol helps you to guide yourself through change, and helps you to get unstuck. Listen below to master the KNAC Protocol. When Fear Has You Stuck. . . Fear. It hits us all. And I’m not talking about a “fright,” a startle from something around you. But fear. True fear. We all have it. But it doesn’t have to keep you stuck. The real problem is our relationship with fear. We learn to avoid fear — and the things that provoke fear. 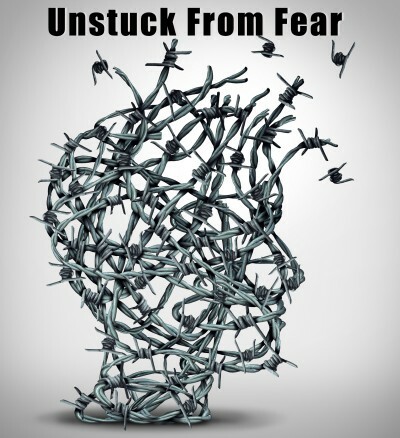 In fact, it is not the thing, but our thoughts and avoidance of even feeling the fear, that keeps us stuck. Too many times, people will mention something they want to do, then continue with why that can’t because of a fear. It is as if the fear has some power to stop the dreams, the hopes, the aspirations. The only power the fear has is the power we give it. The antidote? Courage. Action. Courageous action. Fear. Does it get in your way? 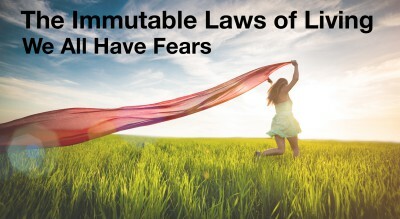 Do you believe the myths of fear? Those myths keep you stuck. Fear becomes the jailor of your life, not the friend it pretends to be. 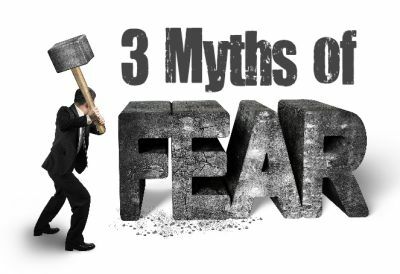 If you want to get to the other side of fear, you need to know the myths of fear. 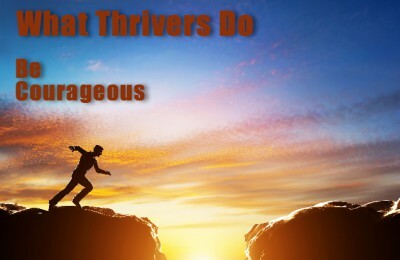 Let’s talk about the 3 big ones in this week’s Thriveology Podcast. 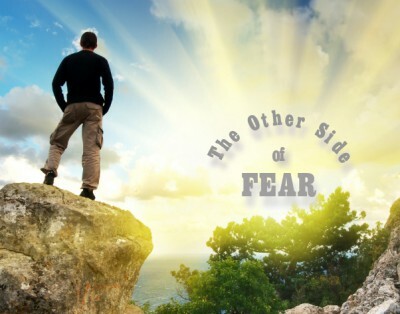 Will you get rid of your fears? No. But that isn’t the goal, and isn’t even necessary. It IS necessary to understand the myths, and then move beyond the fears the the life you want and deserve. Do you believe there is something heroic within you? Is there a place of bravery within you, calling you to a higher purpose and a place of meaning? 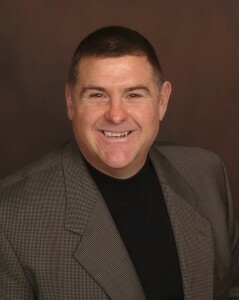 My guest today is speaker and auther, Tony Edgell. Tony is a self-described “former bully.” Tony told me he was a bully in school — an extension of the treatment he received himself at home. Then, Tony graduated to bar fights. Still, Tony was responding to the hurt from his past. Tony was still caught by the hurt in his own life, completely disconnected from his heart. One day, Tony says he took a long look “at the man in the mirror,” and realized he needed to change. Tony stopped believing the world required him to respond in angry ways. Tony found he no longer had to defend himself from threats that were never there. Soon, Tony was discovering a new path for himself. 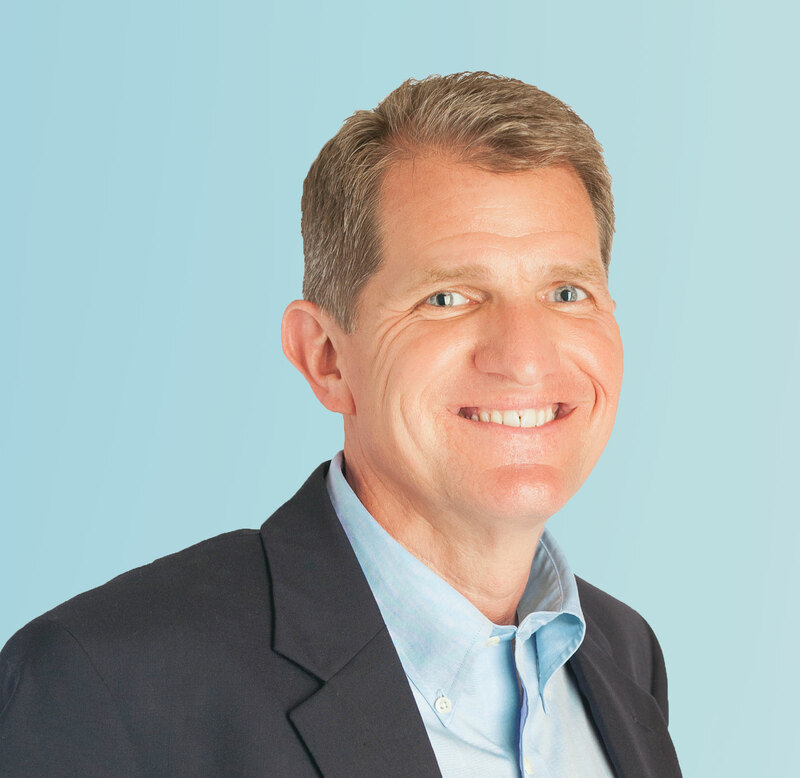 Tony found himself called to help the rest of the world move from injury and hurt to growth and bravery. According to Tony, this is the path of discovering your internal hero, the hero within. 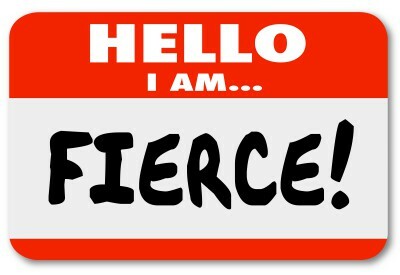 Discover your hero within, find your purpose and power, and become the person you were meant to be! Visit Tony Edgell at his website and grab his free video. 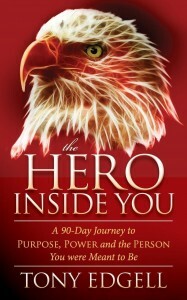 Find his book, The Hero Inside You at Amazon.